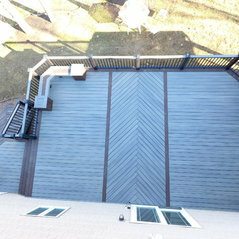 Typical Job Costs:$15,000 - 200,000Project cost varies a lot in decking industry. 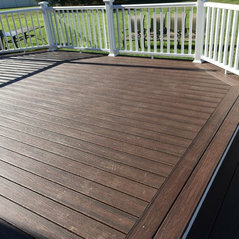 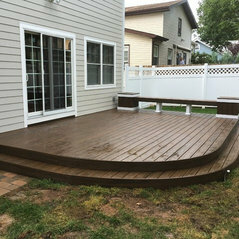 Starting with pressure treated decks a simple deck can cost as low as $15000 and going to high end composite materials cost can be as much as $200000. 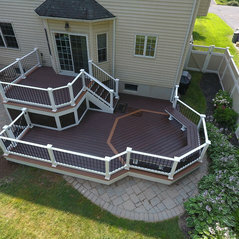 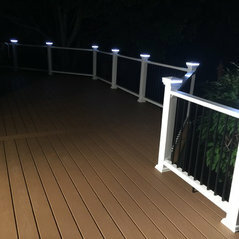 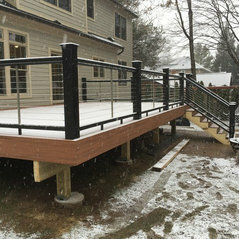 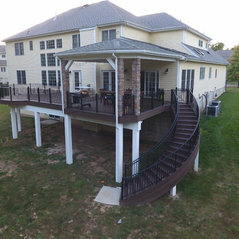 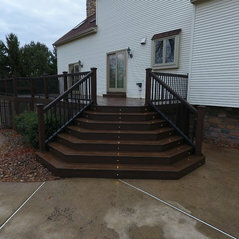 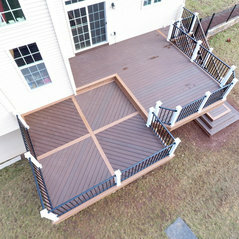 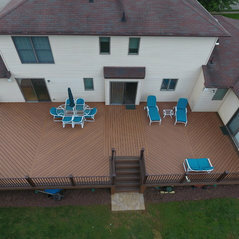 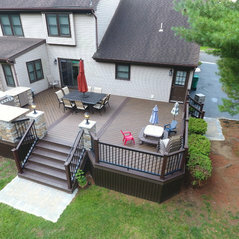 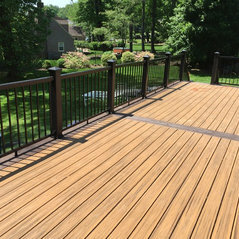 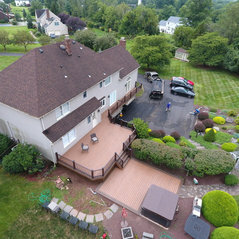 Customs designed deck in Lebanon NJ. 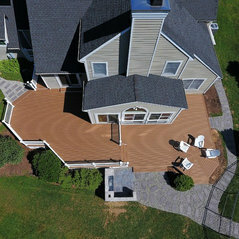 Floor pattern like no other . 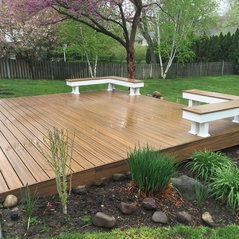 Very professional and excellent work. 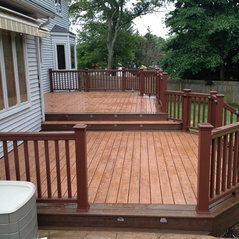 The crew worked under the heat of August weather, 6 days a week, except raining days. 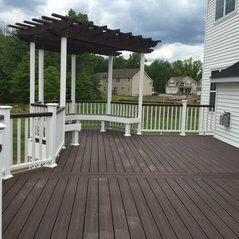 The project was completed on schedule. 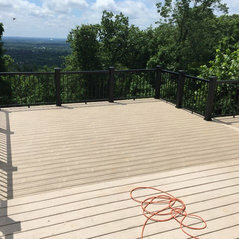 Just had a new deck put in and the craftsmanship is outstanding, the workers were extremely professional and the company was great to deal with. 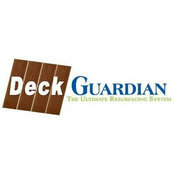 Highly recommend them. 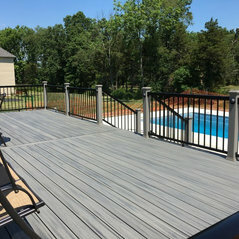 Commented: What is the railing material?Rails are Timberch radiance with horizontal stainless steel cables. 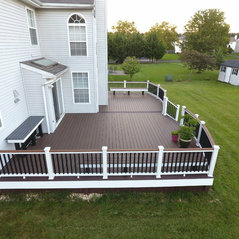 Commented: sq ft?650 Sqft of actual deck, 700 including the waste.